Well… Sort of. FreedomPop has created an alternative to users who are tight on their monthly data plans. 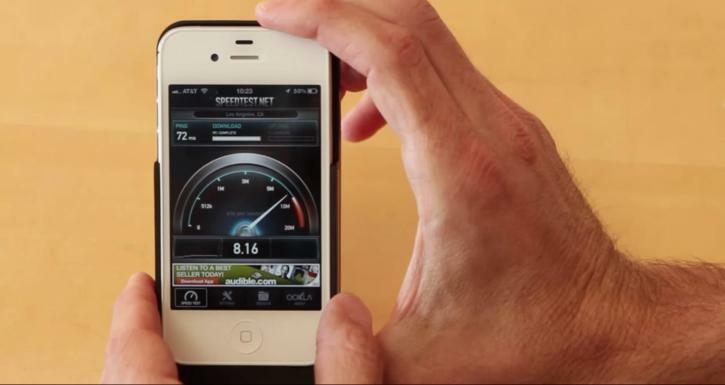 They are offering 500 MB of data on Clearwire’s 4G WiMAX network for free. With anything that is free, there is always a catch. Their iPhone case that provides said “free” data will cost you a whopping $99. Aside from 500 MBs of data, it is also capable of providing up to an extra 6 hours of battery life. FreedomPop is currently taking pre-orders on their website.